It’s rare to find someone that has worked their tail off (even when doing just about everything else incorrectly) for an extended period of time and not had some level of measurable success. Hard work is very often THE missing ingredient and in the absence of knowing what to do, can be a replacement until the proper knowledge base is developed. 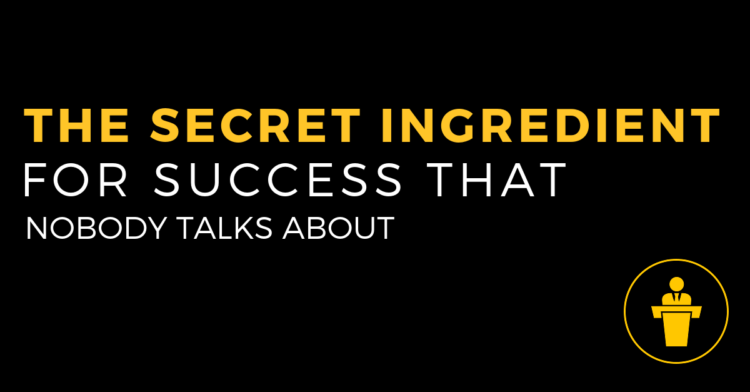 Now, imagine if you worked ridiculously hard and nailed every requirement for success as well? (Time + Consistent Action) to the power of Correct Principles = Extraordinary Results. 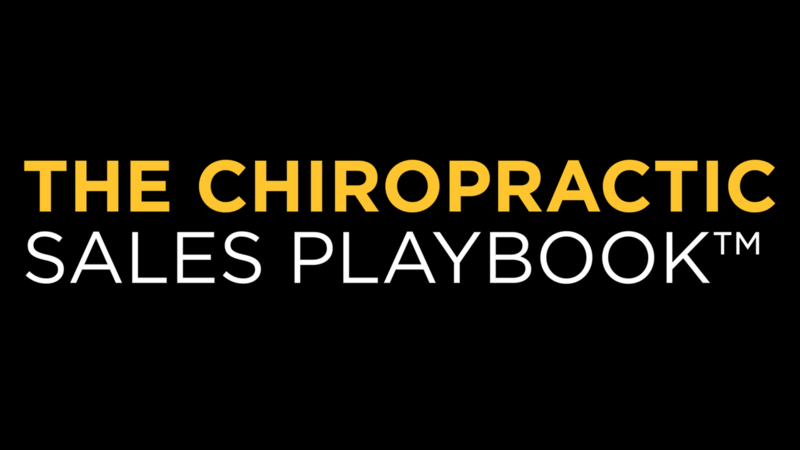 As a chiropractor we’re told a successful practice comes down to “telling the story” and “delivering the goods”. What is not often promoted is the incredible amount of effort it takes to truly excel. The jump from good to great is massive; the gap between great to extraordinary is monumental. Hmm, that sounds like a lot of work. LOL. Is it just getting by or is it leaving a massive impact? 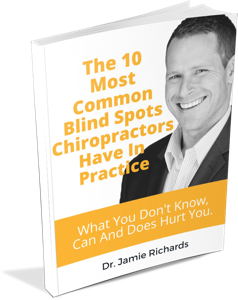 In today’s episode of Life By Design For Chiropractors, we share our raw, unedited opinions about the work volume it takes to reach the peak. One of the very first pieces of infrastructure we either confirm is in place or start creating with all new clients we work with is a Productivity System. It’s simple…before you can begin learning a Day 1 framework, building a sales process, perfecting your table talk, developing a strategic planning protocol and more, you must have the time and capacity to do the work. Within your productivity system, you will have a bunch of moving parts, requirements and strategies…there’s a good chance it’s your “email system” that’s a massive bottleneck to your success. The question is how do you make your email work for you, not against you? 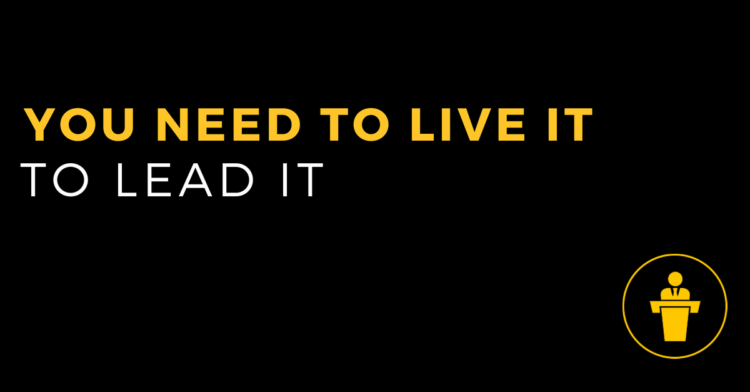 And how can you avoid becoming a slave to your inbox and turn it into an area that supports your productivity? 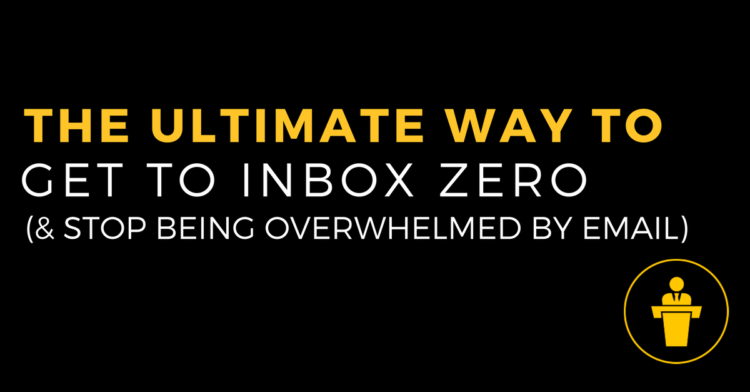 You’ve likely heard of the concept “Inbox Zero” before, this is nothing new. However, what you’ll learn from today’s episode will be for most. A recent episode of Life By Design For Chiropractors called “Master The Art Of The To Do List To Make 2017 Your Best Yet” opened up a pandora’s box full of questions about which apps and tools we love and use ourselves. 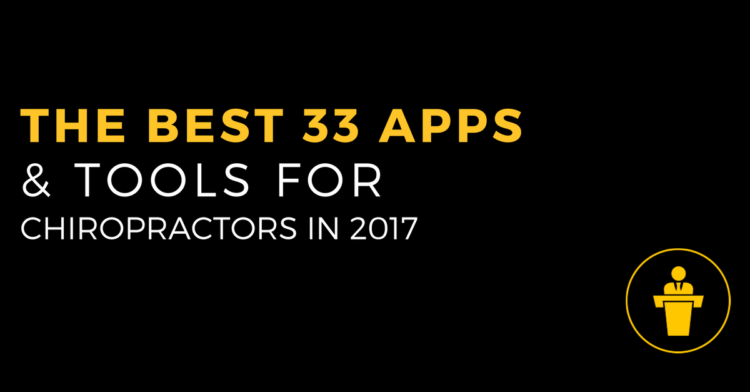 Apps can be wonderful way to boost your productivity, enhance your health, manage your finances and support your ongoing education… They can also lead you down a rabbit hole and steal your time.